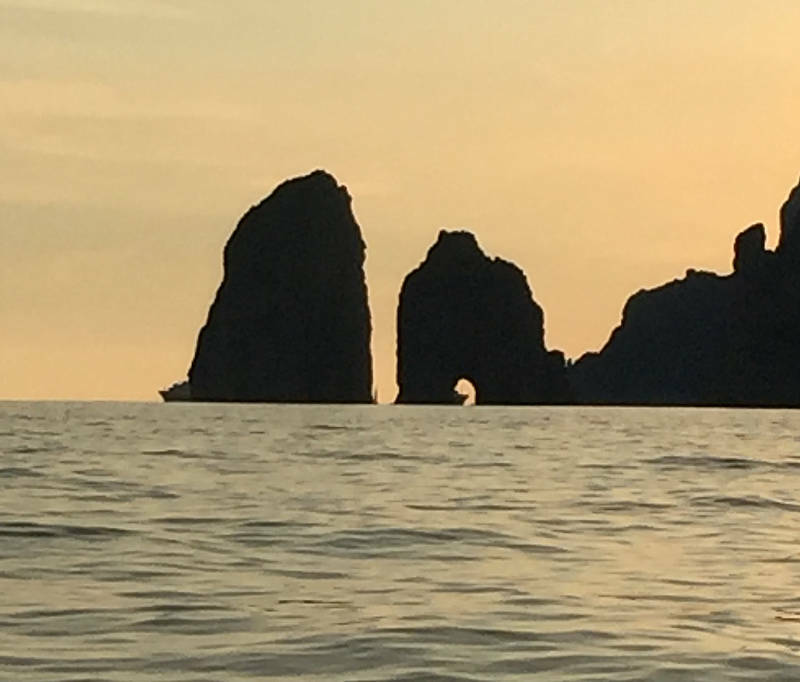 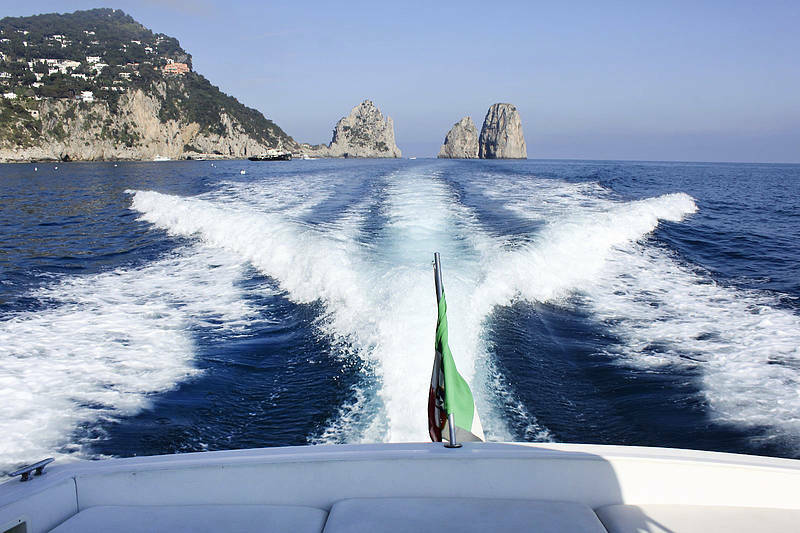 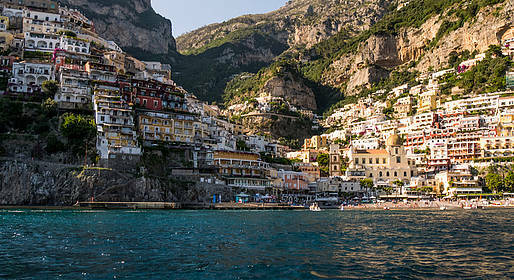 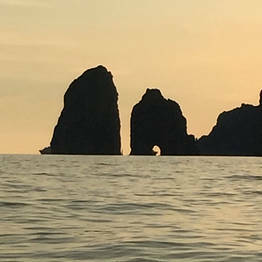 Visit the Amalfi Coast in style and comfort via a luxury speedboat tour with amenities like an on-board bathroom and sundeck, Tour of the ilsand of Capri (optional) and stop to explore Positano and/or Amalfi by land. 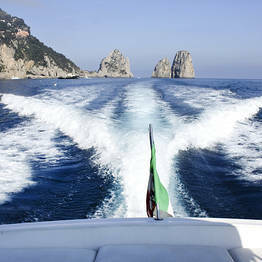 Speedboat tours depart from the port on Capri. 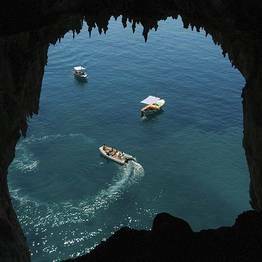 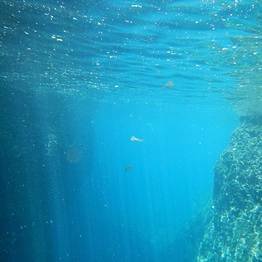 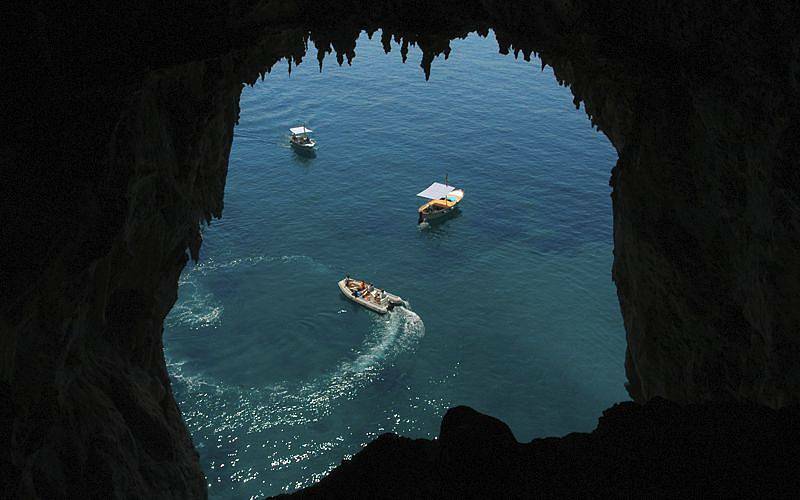 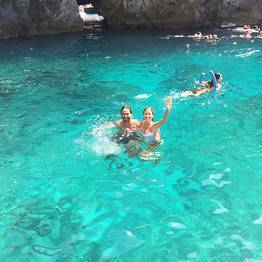 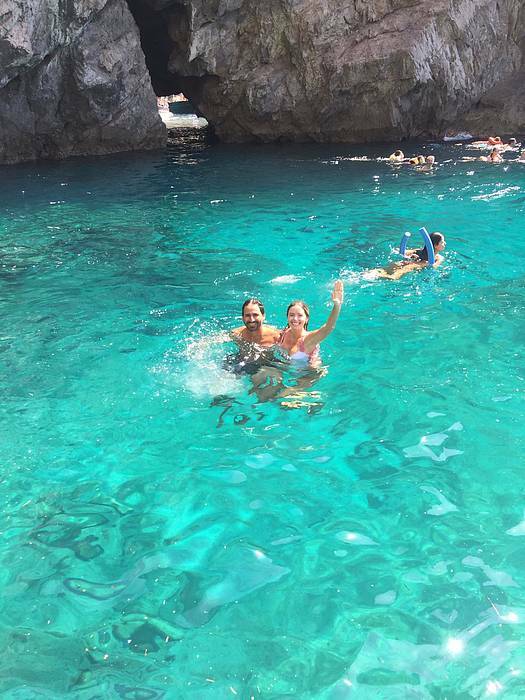 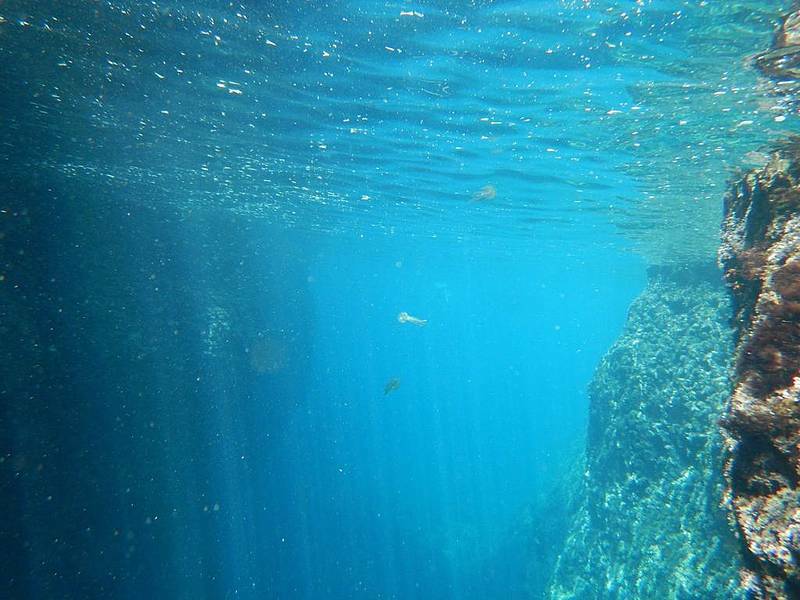 The meeting point is Bar Grotta Azzurra in Marina Grande (Capri). 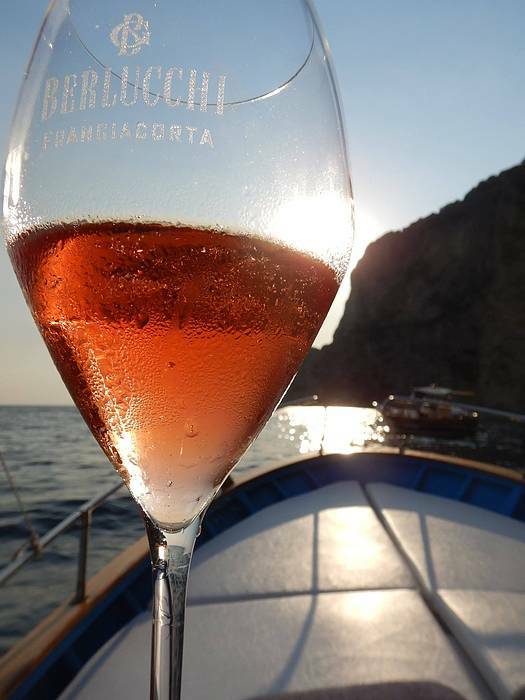 We accept vouchers on your mobile device.